Keep your grooming game strong all year long. 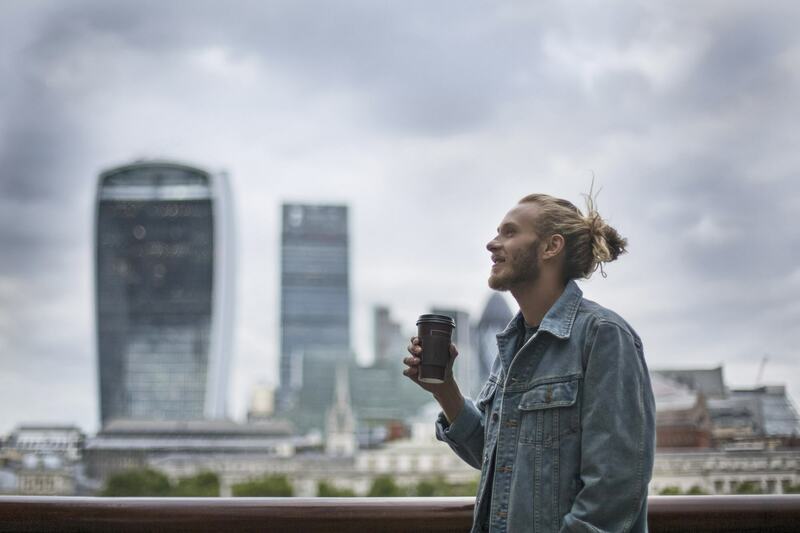 With the turn of the seasons and changes in hairstyles comes the inevitable question: is it time to change up your grooming routine, too? In short, yes. With changes in the weather and the aftermath of a season of one style and routine, your hair needs some TLC. This men’s hair care guide is the only one you’ll need, as it includes some of our most-recommended products. We’ve got everything from your shampoo and conditioner to your styling products covered. This is the perfect starter guide! Refresh your strands for a new season of styling. Make sure your hair and scalp are ready for any kind of weather. 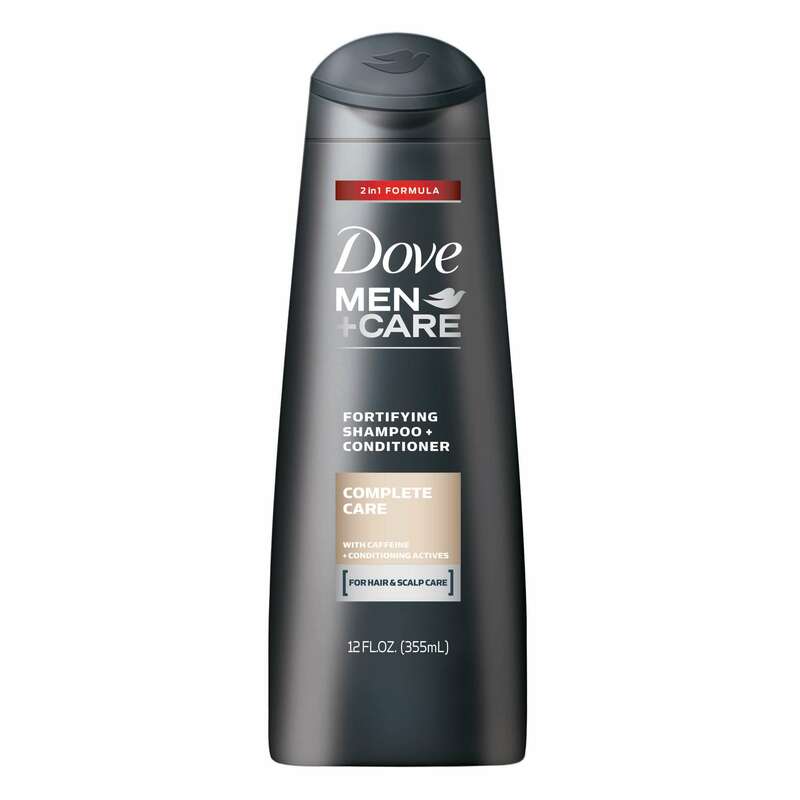 Hit refresh on your scalp and your hair while washing and conditioning at the same time and use Dove Men+Care Complete Care Fortifying 2-in-1 Shampoo + Conditioner. This 2-in-1 product gently cleans and moisturizes hair. It also uses caffeine to strengthen your strands leaving them healthier, thicker and more resilient. Use this duo to cleanse and start the new season off on the right foot. 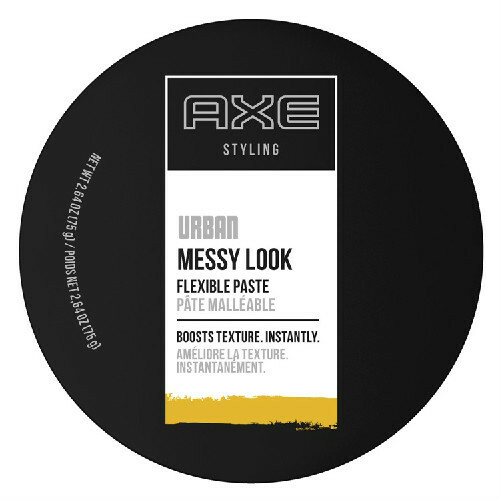 A little bit of AXE Urban Messy Look: Flexible Paste is all you need to guide your strands into your chosen style. It’s perfect for styling in a rush. Whether you’re dealing with a head of medium-length hair, just the top of a classic fade or something in between, this flexible paste is a versatile product that will give your hair hold without making it look too stiff. 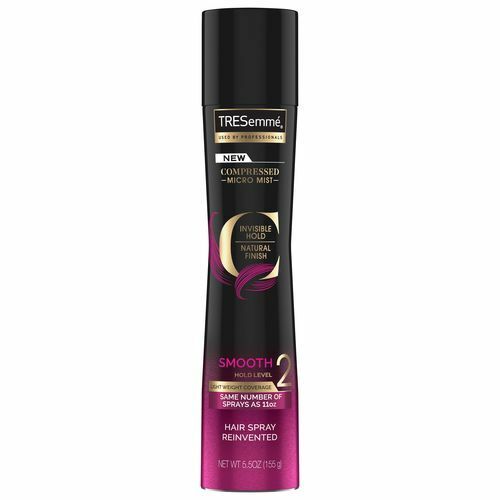 If you’re in need of something with a little more grip, consider TRESemmé Compressed Micro Mist Hairspray Smooth Hold Level 2 to give your hair a smooth finish and considerably more hold. Hairspray is nothing to be afraid of! This compressed micro mist line will give your hair a strong enough finish without making it crunchy. 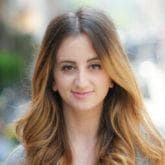 The new season should be about refreshing your hair and scalp while finding a style that still feels like you. So experiment with new hair products that nourish and style with ease! Beards are Having Another Major Moment!